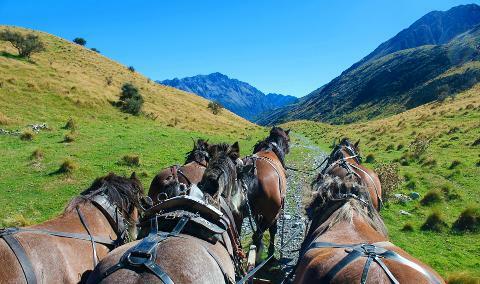 A truly unique experience in incredible surroundings. 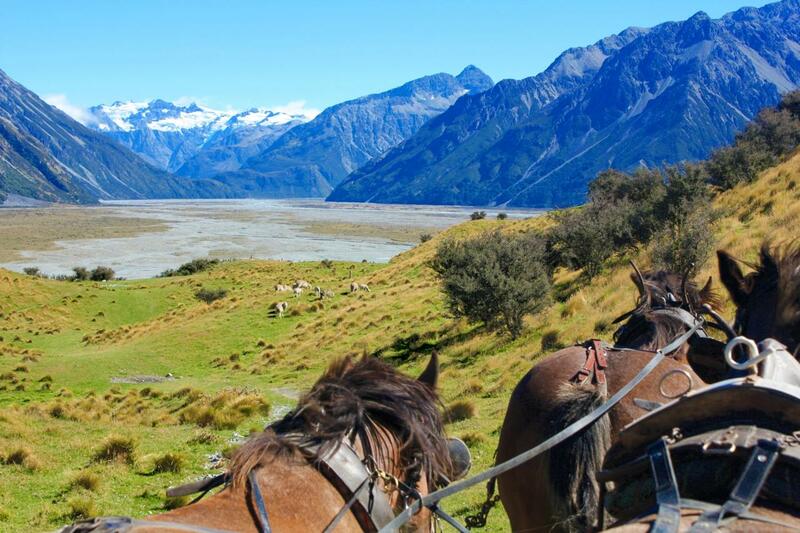 Clydesdale Horses Wagon Ride at a Canterbury high-country sheep station in "Lord of the Rings Middle Earth". 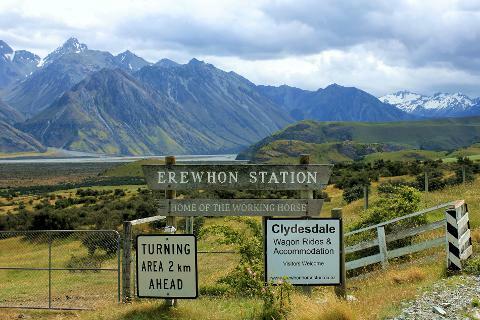 Along the way from Christchurch in our luxurious AWD Mercedes bus, travelling to your destination - Erewhon Station in New Zealand's high country - take in the truly breath-taking scenery from areas like Lake Clearwater, Mt Potts, and Mt Hutt. 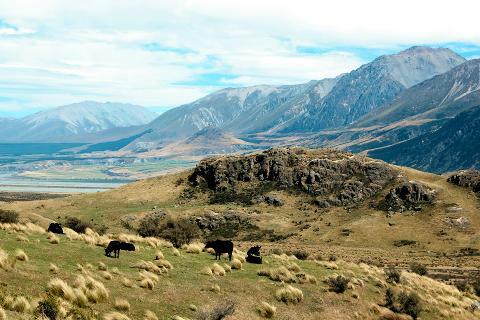 Incorporates sites from "Lord of the Rings" Edoras: the mythical capital city of the Rohan people. 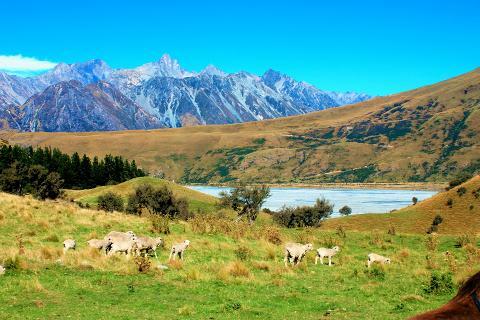 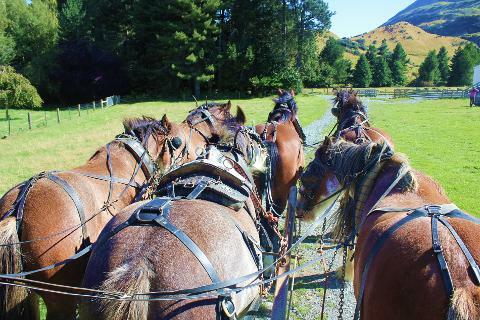 Eventually, prepare to be transported back in time by the nostalgic one to two-hour wagon ride, pulled by a team of Clydesdale horses into the spectacular New Zealand back-country highlands. 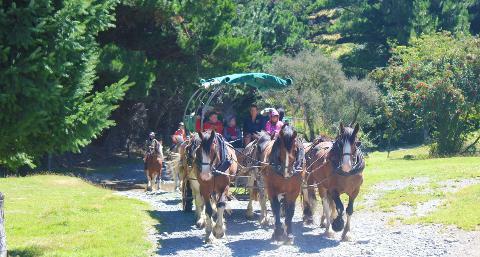 Enjoy a comfortable ride on the sprung wagon with rubber tyres, and lounge-type seats. 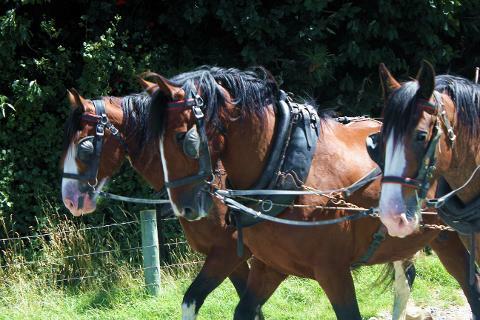 A lively, entertaining and highly knowledgeable tour guide who can relate all the history, myths and legends!